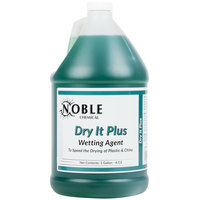 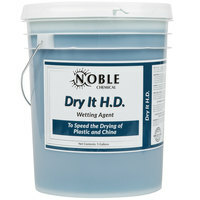 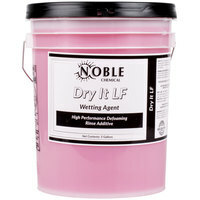 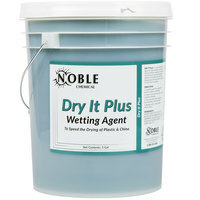 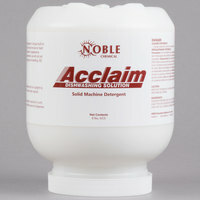 Also make sure to check out other great items from Advantage Chemicals and Noble Chemical. 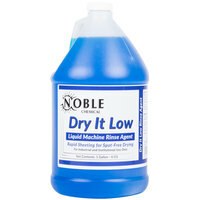 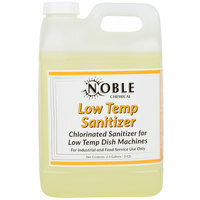 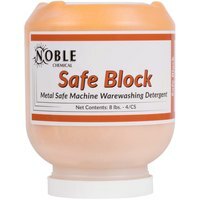 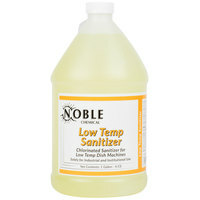 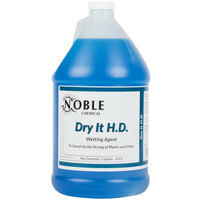 Noble Chemical Metal Safe Dishwashing Liquid 5 gallon / 640 oz. 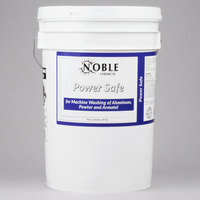 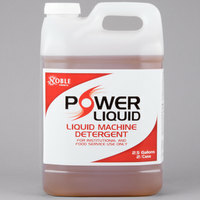 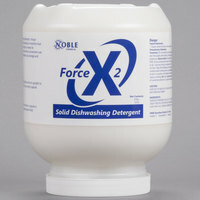 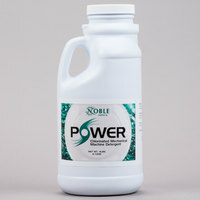 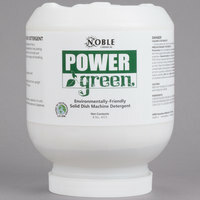 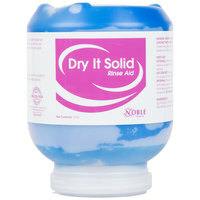 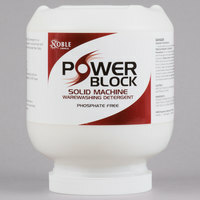 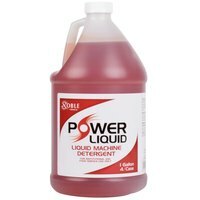 Noble Chemical Power Metal Safe Detergent 50 lb. 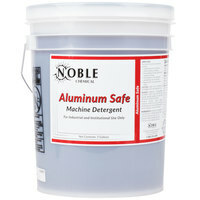 / 800 oz. 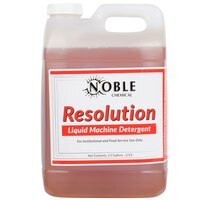 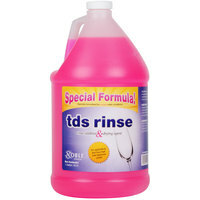 If you're wondering where to buy noble chemical machine dish washing & sanitizing chemicals, we have a large selection of noble chemical machine dish washing & sanitizing chemicals for sale at the lowest prices.